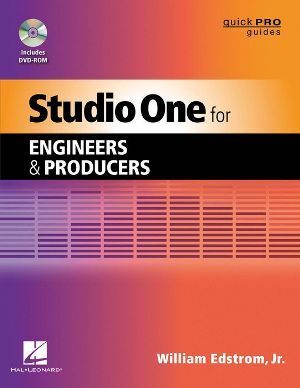 "Studio One for Engineers and Producers" is specifically designed to help engineers and producers who are already comfortable using another DAW software platform make the transition to Studio One. 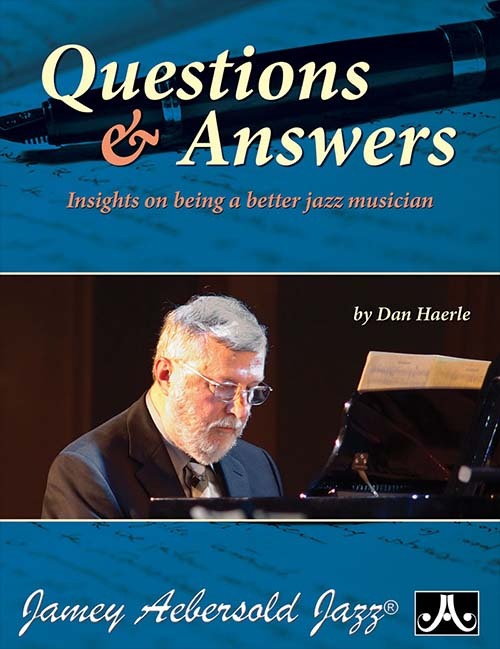 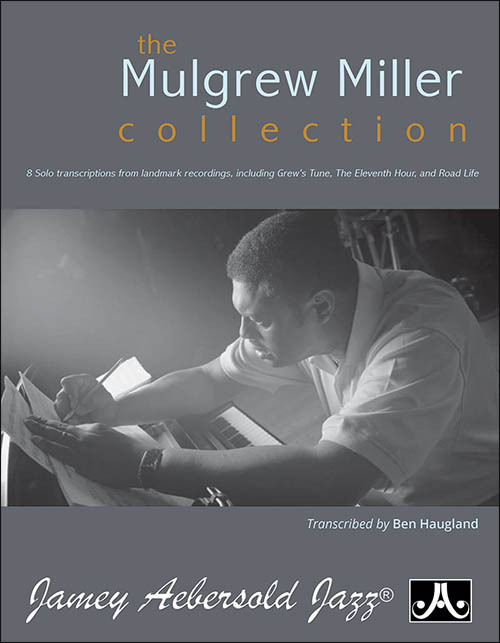 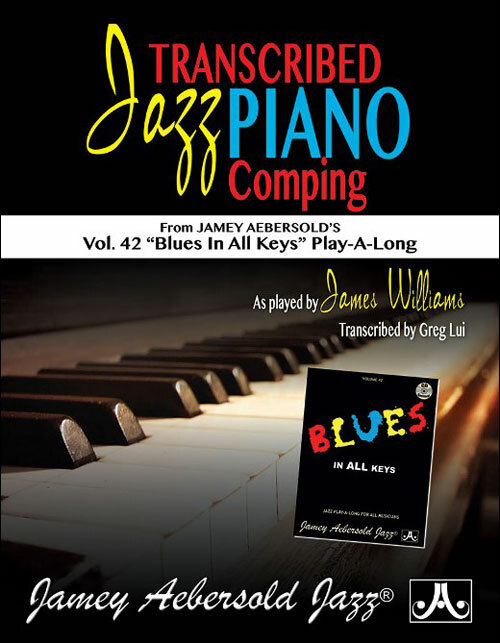 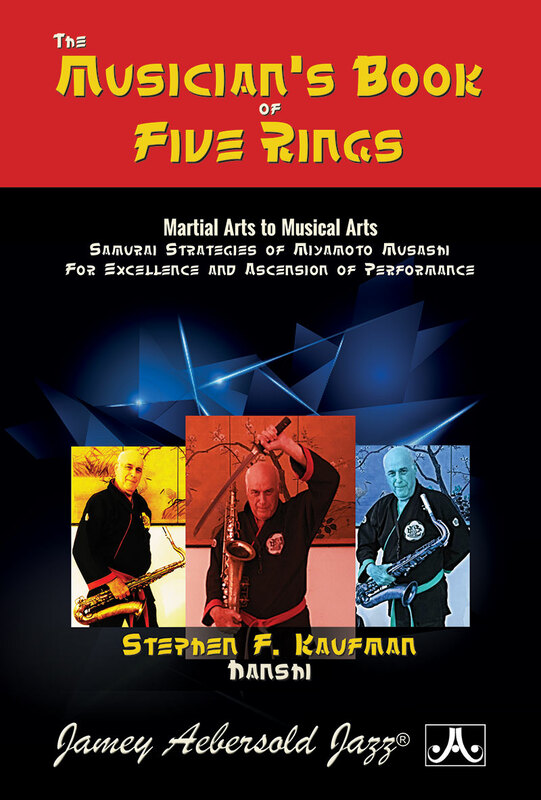 Text, illustrations, and video examples (on the accompanying DVD-ROM) demonstrate the creative, practical, and technical benefits provided by PreSonus in this modern, well-developed, flexible, and user-friendly application. 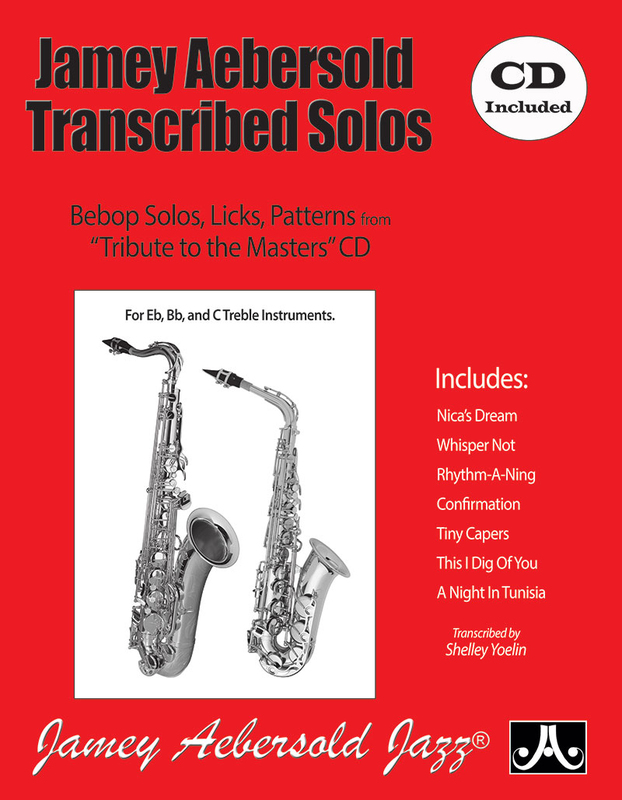 All instruction is presented in straightforward and simple language that gets right to the point, taking into consideration the need for amateurs, home studio owners, and commercial professionals to get up to speed very quickly.